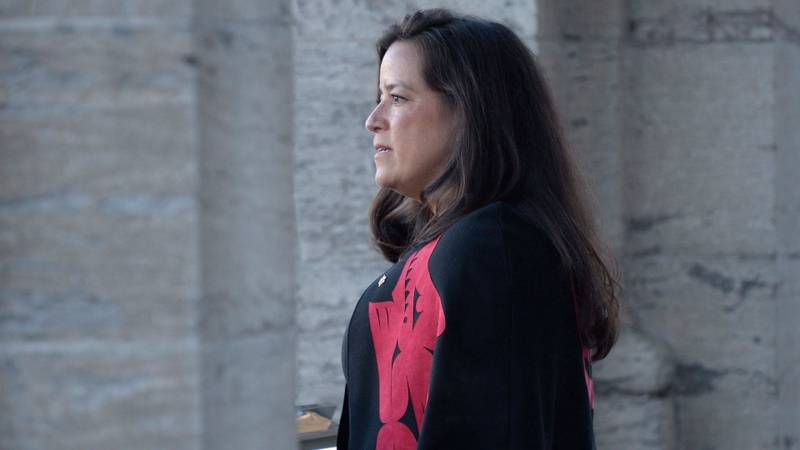 OTTAWA -- Former attorney general Jody Wilson-Raybould was involved in extensive, internal government discussions last fall about whether SNC-Lavalin should be allowed to avoid criminal prosecution -- and government officials maintain there's nothing wrong with that. In part, that's because the attorney general in Canada wears a second hat as justice minister and, in that role, is expected to fully take part in all public-policy discussions around the cabinet table. Moreover, as justice minister, Wilson-Raybould was responsible for a 2018 Criminal Code amendment at the heart of the current controversy -- which specifically allowed for what's known as deferred prosecutions or remediation agreements to be negotiated rather than pursue criminal prosecutions against corporations.